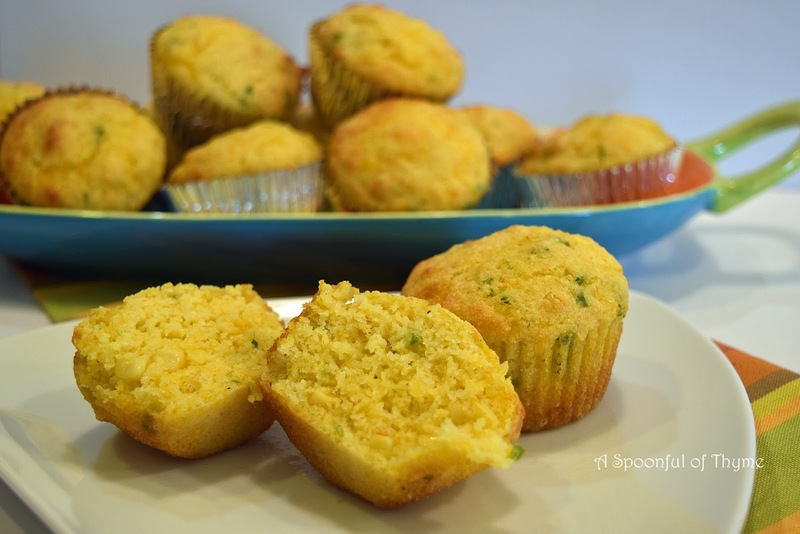 These look fantastic and a perfect compliment to chili or any soup! 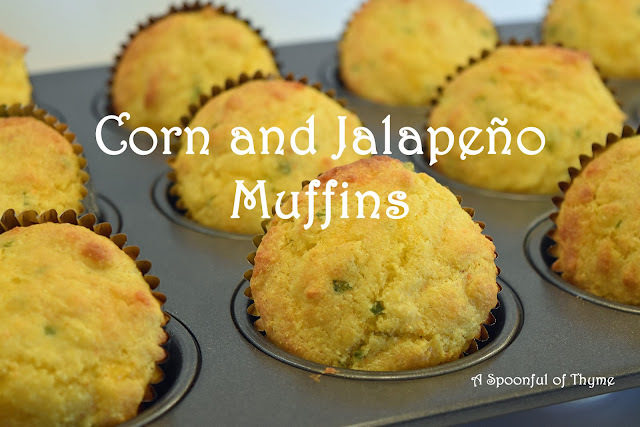 We will love your Corn and Jalapeno Muffins they look awesome! Hope you have a fantastic weekend and thanks so much for sharing with us at Full Plate Thursday. Yes these sound like a great idea! I could eat a whole pile of these myself. Delicious! These sound good even if they weren't quite what you were hoping for. You never know with jalapeños…sometimes they are super hot and some are more like a green bell pepper. I always cut off the tip and taste, that way I can adjust how many to use in a recipe. I'm wondering, are you going to try and get that biscuit recipe from whoever brought them to church?